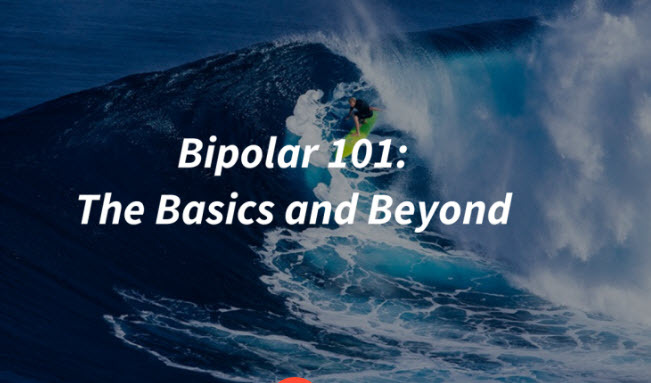 Bipolar 101 is our online psychoeducation and support group for people with bipolar. The group is based on the proven Barcelona program of Eduard Vieta, et al. Email This question requires a valid email address.